The bazaar has a famous architecture, especially at its Timche-ye Amin od-Dowleh section, where a grand light well was built in the 19th century. 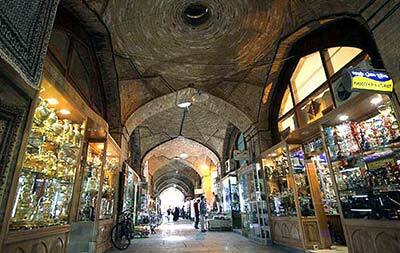 The bazaar is still in use and is a few miles in total length. 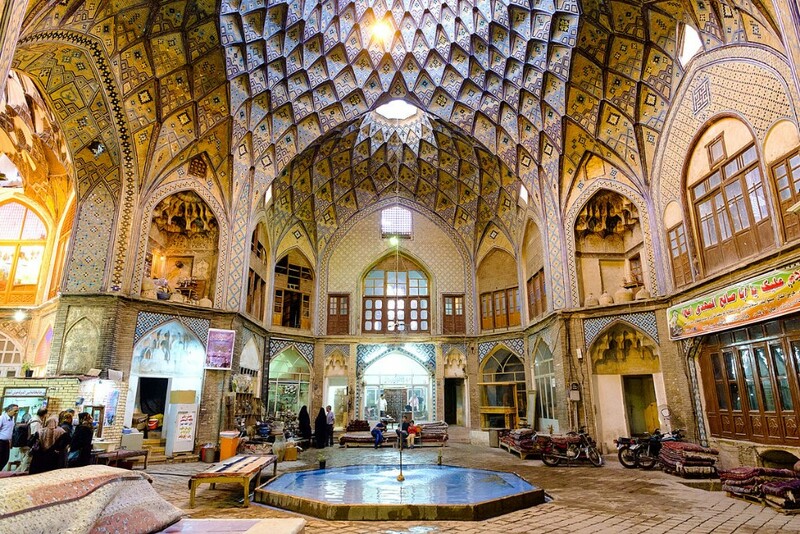 In the bazaar's complex beside the main bazaars, there are several mosques, tombs, caravanserais, arcades, baths, and water reservoirs that each were constructed in a different period.